Looking for microphones? There's no better place to shop than here at N Stuff Music. Our selection of microphones is second to none as we have a selection of different styles, designs, brands, types, and practically anything you could need. We also have experienced associates who know how to work with those whom may not have background knowledge on microphones and audio gear. 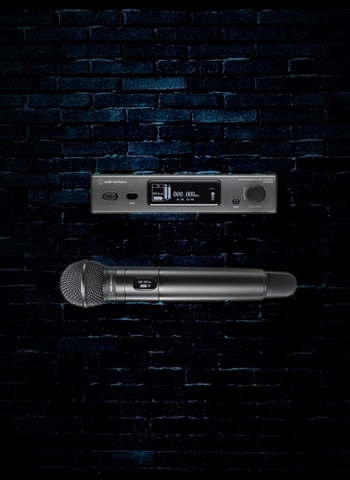 Regardless of your experience, we will gladly inform you to a great extent so that you can make an intelligent and informed decision regarding microphones and have the one that is best for your needs. 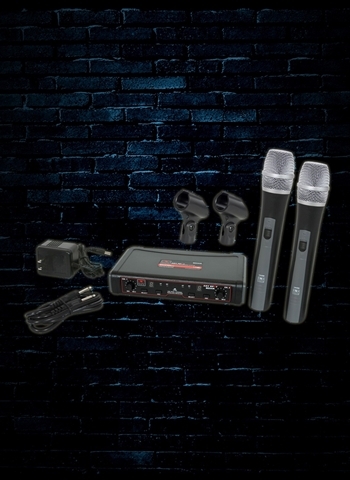 Check out our selection of handheld wireless microphones. A handheld wireless is perfect for a variety of different circumstances. 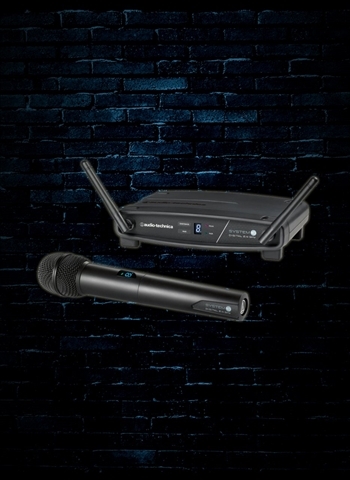 If you're looking for wireless capability and mobility but effective voice projection a wireless handheld microphone is a great option. But, with wireless handheld microphones you can also get high sound quality and comfortably mic and acoustic guitar, or amplifier if needed. 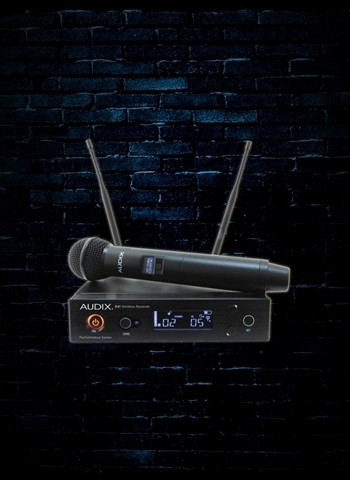 Wireless microphones are a great option for a variety of different venues or situations. 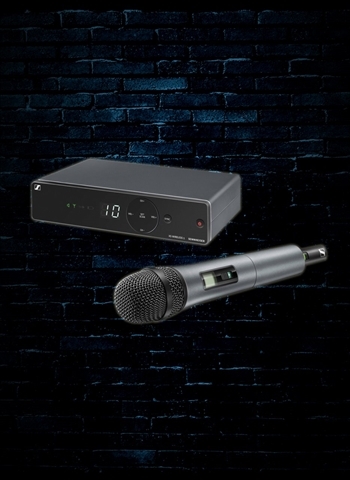 If you have a performance that involves talking at various points in a PA0 manner a wireless mic is a simple way to give the speaker or performing vocal amplification to project to the audience. It is also easy for the speaker to just grab the microphone off the stand without needing to properly undo a cable and can roam freely while talking to the audience. 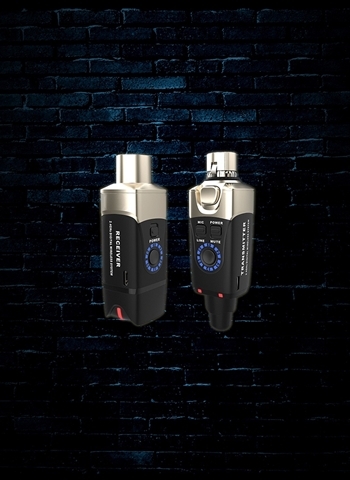 Although ear-piece and lapel microphones have lots of similar uses they are not conducive to being shared amongst people because of the mounting design. 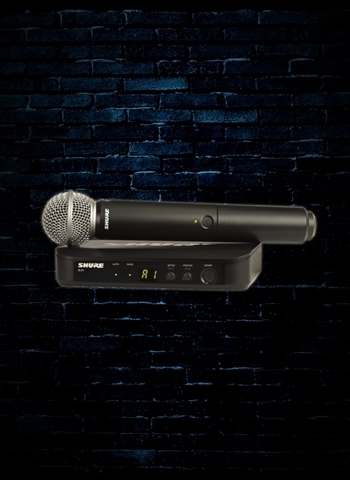 Instead, with a handheld microphone you can easily share it across a group of different performers and speakers. Here at N Stuff we have a vast selection of wireless handheld microphones that will surely contain something that suits all vocal needs. 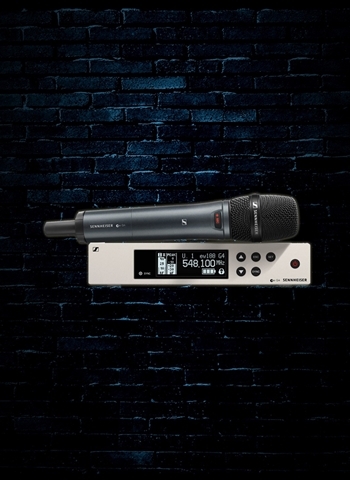 There are affordable options such as the Audio-Technica ATW-902a handheld that has a unidirectional transmitter that has 4 selectable channels and inputs to be used with other audio gear. As you increase in price handheld microphones will get higher in clarity, more channels, further distance for use, and other features. 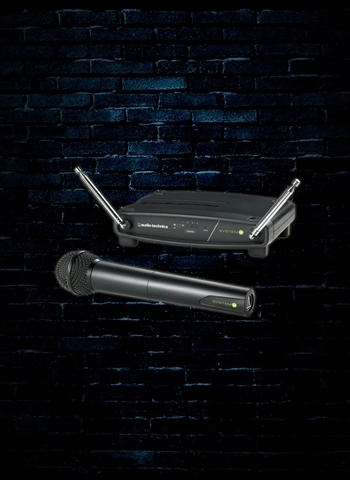 Check out products such as the Sennheiser XSW wireless system that features high-quality Sennheiser capsules as well as automatic frequency management and other features. No matter what your microphone needs are we at N Stuff can certainly find something for you. 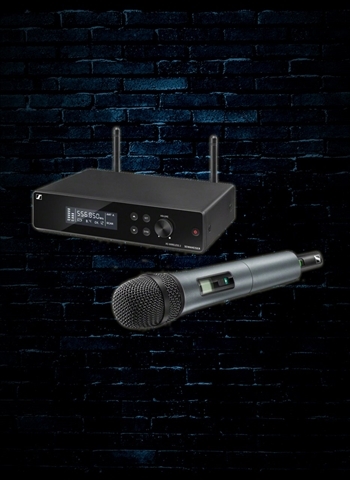 For corporate events, banquet rooms, presentations, or a variety of other situations a handheld wireless microphone will give you clear vocal amplification and enable a good connection between the speaker and audience. Contact our audio department today for great deals on microphones and other products.